In Malawi there are no incapacity benefits, no family credit, no sick leave, no critical illness cover, no money to fund basic or specialised healthcare. So how would Mangani, Ellen, Grisella and Loveness get the prosthetic limbs they desperately needed? This is how Positive Steps started. 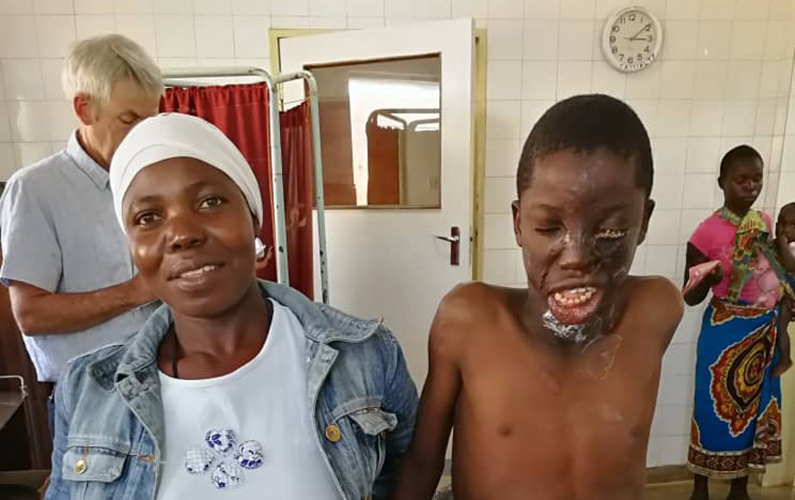 An initial fundraising campaign to help four young Malawians has blossomed into a totally focused charity run by dedicated, unsalaried professionals and supported by compassionate people who believe in making every penny they donate count. Positive Steps is a UK based charity established in 2011. To date we have raised over £55,000 towards providing medical and health care, travel aid for patients who require specialist care and indirectly supporting healthcare training. Since its inception in 2011, Positive Steps has managed to raise a great deal of money to help fund some wonderful people and projects in Nhkoma, Malawi. A little goes along way in Malawi and its gratifying to know that every penny raised goes directly to a specific person or project. You can read some fantastic examples of how your money is spent, often on many things we in the UK expect for free or take for granted on our blog. 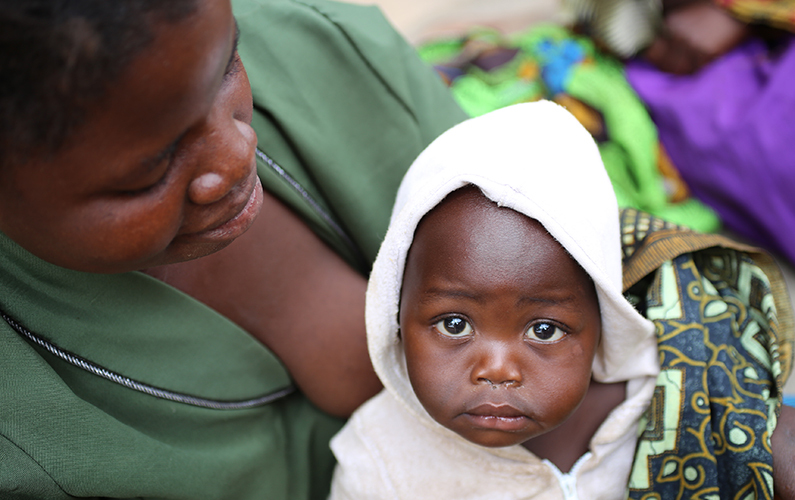 As Nkhoma Hospital is often without electricity for long periods of time, Kangaroo Mother Care is an essential element of their newborn health program. 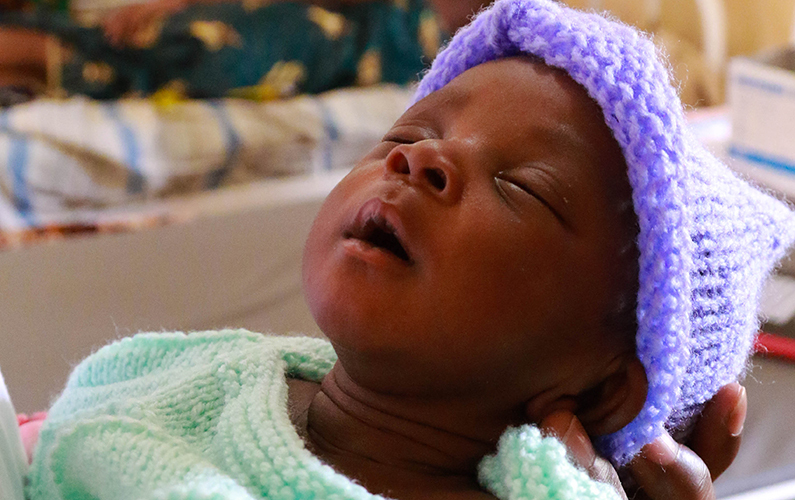 The program helps new mothers care for their premature babies, supplying warmth, nutrition, stimulation and protection from infection by ensuring babies have skin to skin contact for 20 hours a day. However, still many babies and their mothers die from infection and preventable complications during and following child birth. To date over £55,000 has been raised with thanks to the generous donations and the fundraising efforts of our volunteers. 100% of this money has been used to provide medical healthcare and assistance to the people of Nkhoma. (Positive Steps registered charity 1159715). Subscribe to our mailing list to stay informed of events, fundraisers and project updates.